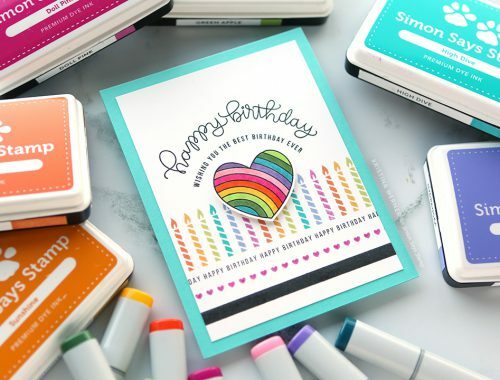 The Lemonade stamp set from Simon that was released a little bit ago has been calling my name ever since it landed in my mailbox. “Hey you! Yeah, you! Kristina! 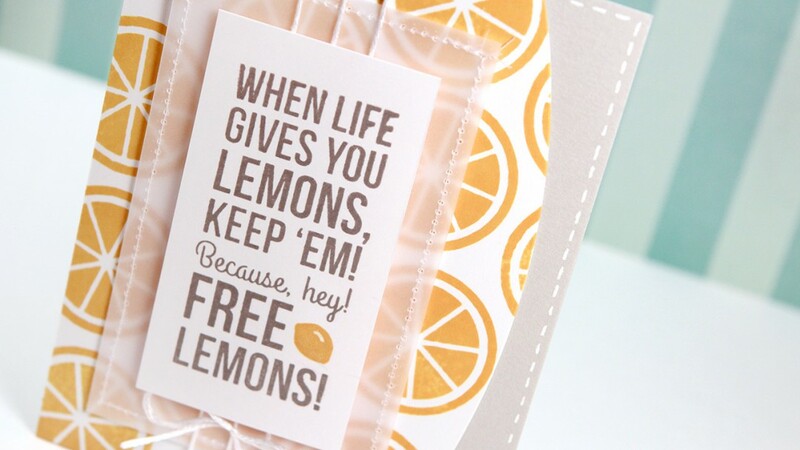 You must stamp some lemon slices! 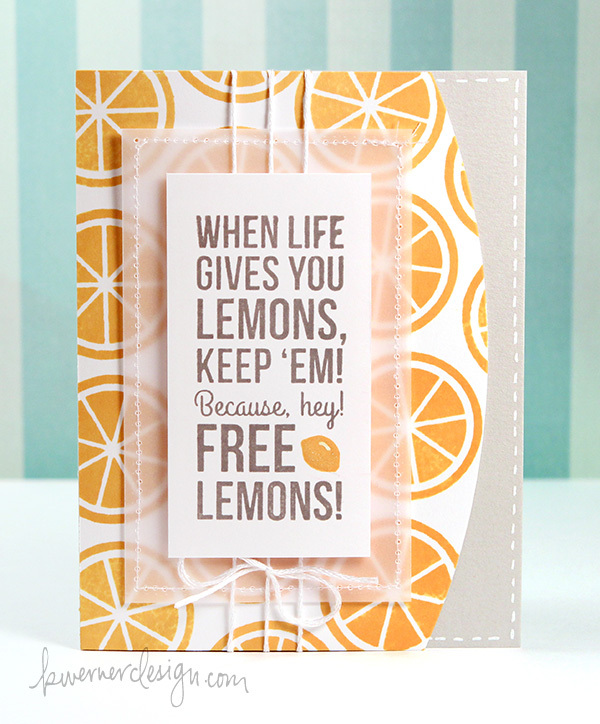 !” ;) So I created a clean and simple card for Make a Card Monday using the Lemonade stamp set. The tall greeting was stamped in Versafine Smokey Gray ink. I’ve always loved Smokey Gray’s older brother Black Onyx (he might be my first love for stamping text and greetings), but Smokey Gray is also an awesome ink color. I don’t always get a perfectly opaque and sharp stamping like I usually do with Black Onyx, but I think it might be the best gray ink out there for greeting stamps. Plus is looks awesome with Fog cardstock from Simon which I used for the card base. NOTE: I’m trying out the closed captioning and subtitles option with this video. For those of you who speak a different language or prefer closed captioning on, please let me know if this is helpful. I don’t think I’ll be able to go back and add captions to older videos (I have over 700 videos! ), but if it’s helpful I might be able to add them to videos moving forward. Thanks! 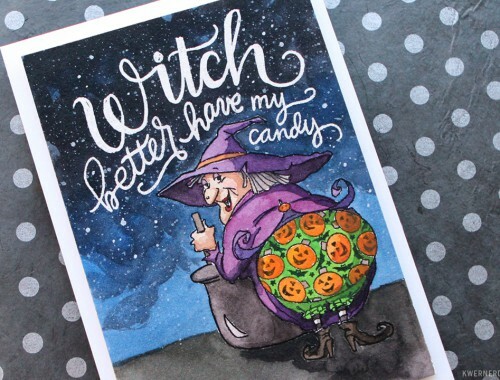 Holiday 2013 Card Kit VIDEO HOP!